For your Hamilton conference or corporate team building event, be sure to talk to the team at Aaron Court Motor Inn for information on group or individual adventure activities. There are countless opportunities for people of all ages to enjoy themselves during their stay in Hamilton, including a number of unique indoor and outdoor attractions and tours. Or try skydiving, paragliding, off roading, mountain biking, kayaking, rock climbing or any of the other action activities on offer in the Waikato area. If you prefer it a little gentler, you may enjoy horse trekking, a visit to Hobitton in Matamata or an amazing scenic flight. Another option is abseiling or black water rafting in the Waitomo Caves (about 40 min away). At Aaron Court Motor Inn, we have a full range of brochures available for our guests on activities, tours and other options for leisure in Hamilton and the greater Waikato area. We are always happy to help you find the activity that is right for you. Aaron Court Motor Inn is conveniently located if you are in the city to attend a sports game. The Waikato Rugby Stadium is only 500m away. 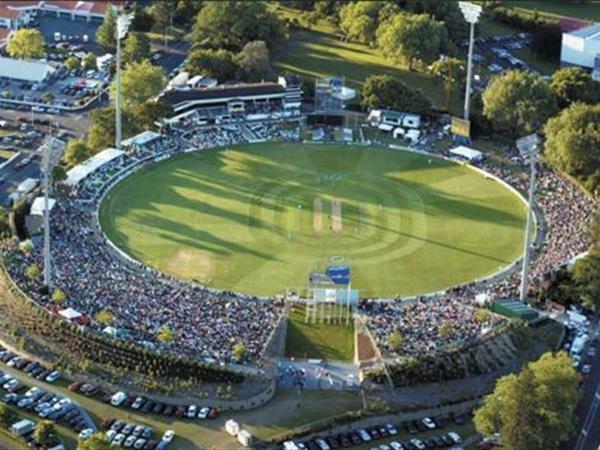 Other major venues can be reached within 10 minutes drive, including the Seddon Park Cricket Venue where both test matches and one day internationals are played. If you haven't been to the Hamiltion 400 V8's yet. It is a must see. Being meters from cars clocking speeds over 200km/h is just indescribable! This is only round of the V8 Super Car championshipn in NZ. We have a regular contingent of enthusiastic fans celebrating the results of the event, so come down and join the fun at Aaron Court's Gerards Resturant and Bar. And for all racing enthusiasts that visit the city, there is no better place to stay than Aaron Court Motor Inn.